Andrew Gwynne, MP for Denton and Reddish, spoke in the House of Commons to call on the Justice Secretary, Michael Gove, to commit to keeping Stockport’s County and Magistrates’ Courts open. The junior Justice Minister responded and suggested that there is no commitment to keep them open. The Ministry of Justice has finished its consultation on HM Courts & Tribunals Service Estate Reform, with Stockport Magistrates’ Court and County Court being among those courts considered for closure. More than a dozen magistrates’ and county courts across Greater Manchester have been earmarked for closure. 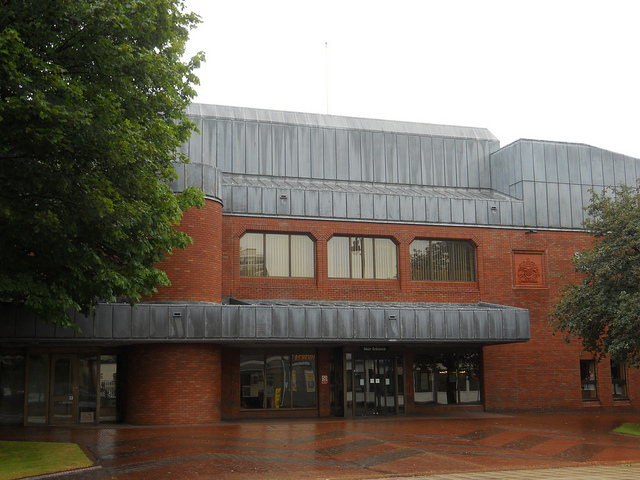 The results have yet to be released, but concerns are growing that the Government plans to close the Stockport Courts. “I am not opposed to getting the best deal for the taxpayer. If there is lots of spare capacity in the system then we should look closely at that. “What I do not want is a very valuable court building with specialist facilities being boarded up.